Optimum Performance for Corporate Executives! Are you a Corporate Executive who is ready to take your growth to the next level -- personally and professionally? How will you find your focus and energy to deliver with your optimum performance every time while managing your balance? Start by downloading the free report below. 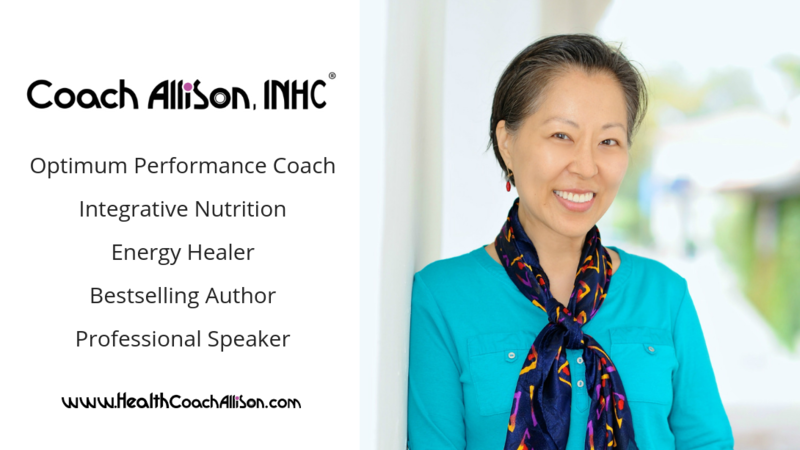 Coach Allison's mentoring is a must for anyone serious about stepping it up to reach their highest possibilities. Life in the fast lane of working hard and playing harder, burnouts are inevitable. Or so I thought. Coach Allison has shown me how to protect my energy while being at my best so that my best can be consistent. Is it possible to have a happy, balanced life with consistent productivity and joy? Yes! Thanks to Coach Allison, my life is so much more meaningful now than I ever imagined.